Improves patient care and fiscal management for nursing, lab, pharmacy, and other hospital departments. 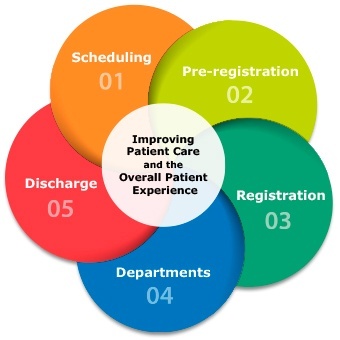 by improving patient care and quality measures. with customized view of multiple patients' key clinical data on one screen. to MEDITECH routines and web URLs. 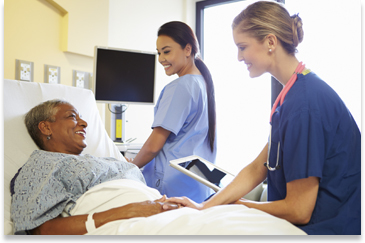 Learn how nurses at Saratoga Hospital reduced 30-day readmissions by using Visual SmartBoard. Sepsis, quality measures compliance tracking, scheduling, 30-day readmission, nursing status boards, patient status boards, pharmacy dashboard, diabetes management, infection control, and many more. For multiple patients on one screen with custom colors and flyovers to denote higher priorities. to define customer criteria for each display. 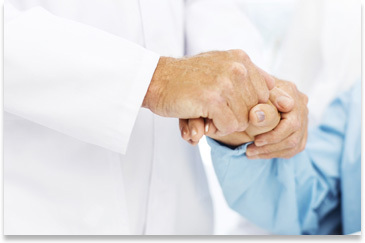 to provide quality patient care. to important information such as abnormal lab values and next intervention due. 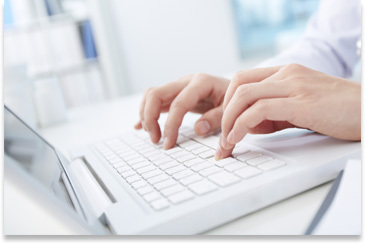 Provides real-time notification to appropriate staff when hospital-defined criteria are met. SEP-1? SEP-3? When Sepsis Protocols Change, Can You Keep Up?